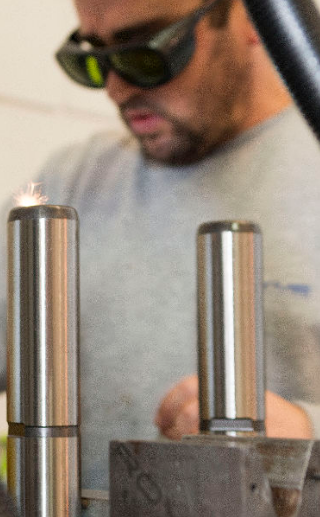 Royme was founded in San Sebastian by Paco Roussel, Joseba Olaizola and Pedro Merino, who ventured to start a small company while continuing with their jobs as mechanics. After working on different fields, the company started to focus on the specialized industrial supply, paying special attention to standard die & mold elements. At the same time, Royme also combined selling aluminum plates for machines. 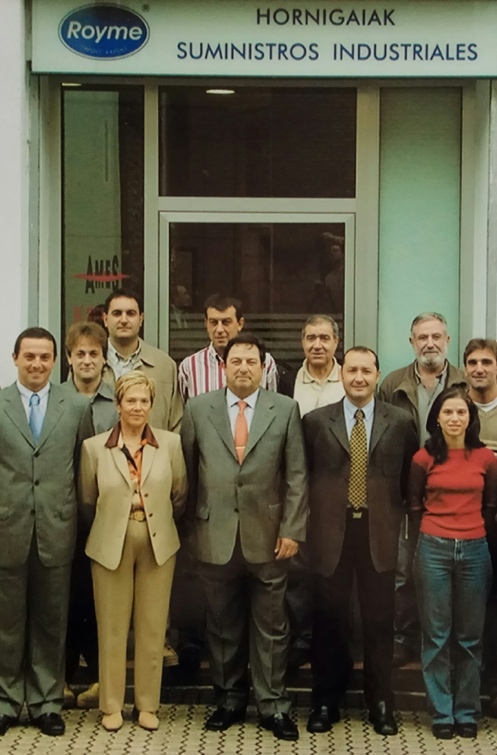 Patxo Roussel, one of the founder’s son, took over as General Manager of Royme. 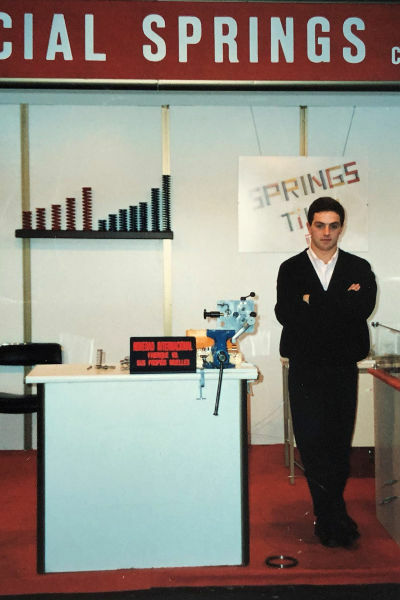 This generational change represents the beginning of a new era in the history of the company, focusing the business in new fields: trading and later manufacturing of die buttons and sliding elements by our global partner OMCR: guide pillars, guide bushes, die plates. 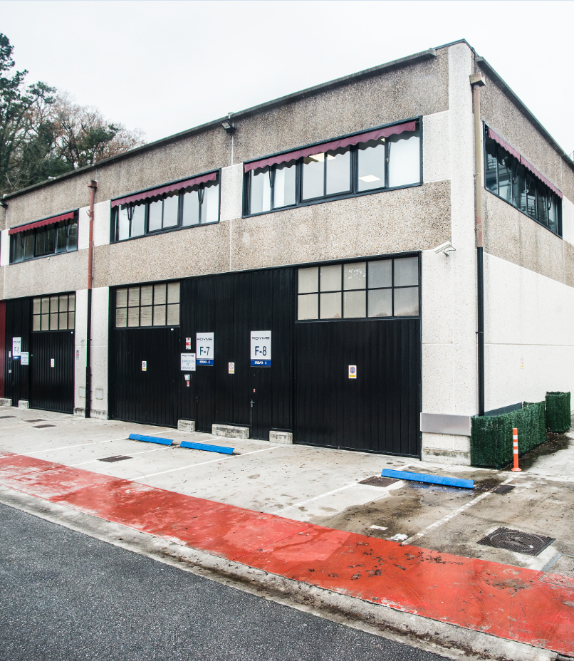 The Company moved to the actual location in Igara, San Sebastian, an industrial area with more logistic facilities. 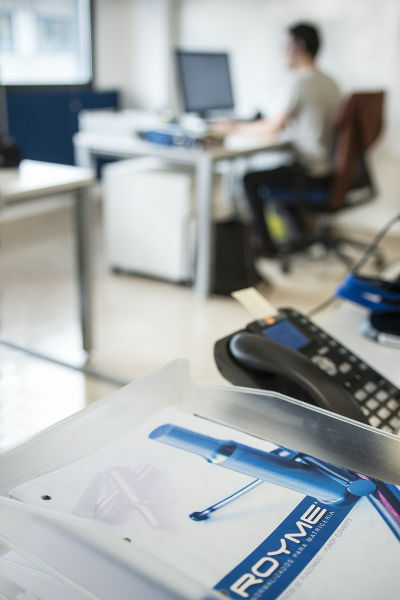 Royme continued working on the industrial supply specialized focused on big companies and small workshops, always improving processes based on innovation and time and resources optimization. 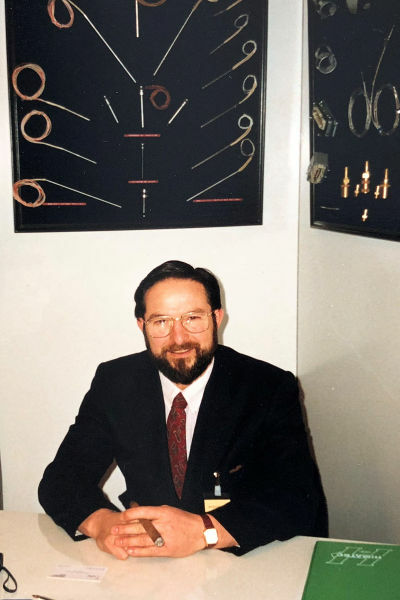 Royme acquired the BUREAU VERITAS Quality Certification ISO9001:2008. Royme’s values, transparency, participation and efficiency have always been part of the production and management process of our value chain, greatly influencing this recognition. 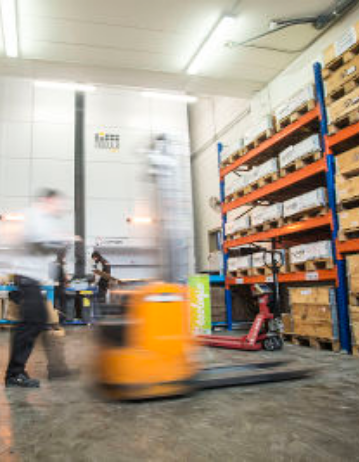 The third automated warehouse was installed in order to respond to the needs of a business in constant growth, by increasing the storage capacity and improving our logistic services. 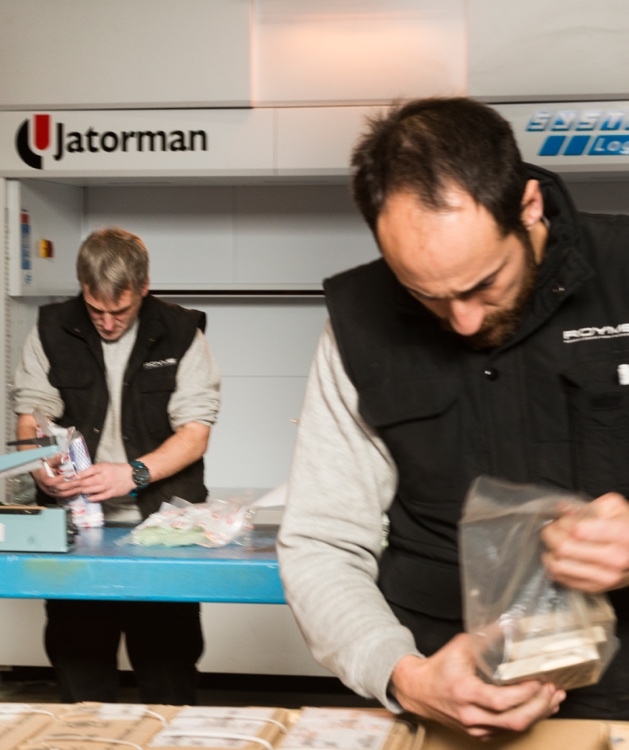 This year Royme obtains more space which leads to the optimization of processes, greater response capacity to the increasing volume of customers and a specialized equipment growth that allows a greater response to specific needs. 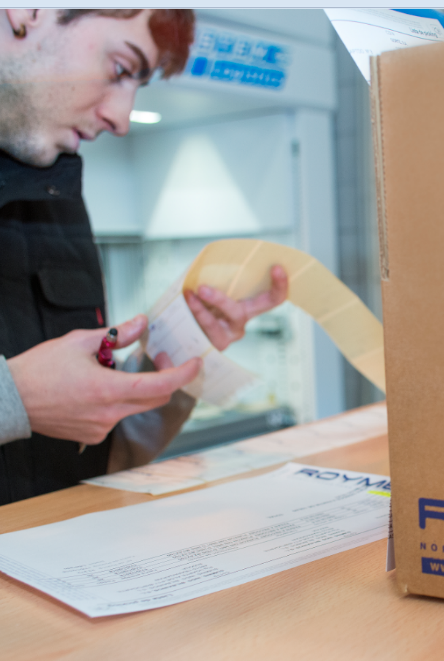 Royme started exporting to different European countries, making the first stop in Hannover, Germany. This led to a new era of expansion, which would gradually produce results, placing Royme products all over the world. 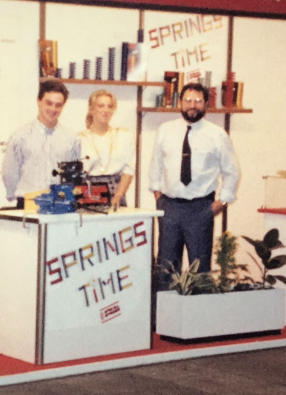 In addition, the company presented its own punching catalogue. This milestone represents another step in the company's commercial management, which is a great boost to the good results of Royme. 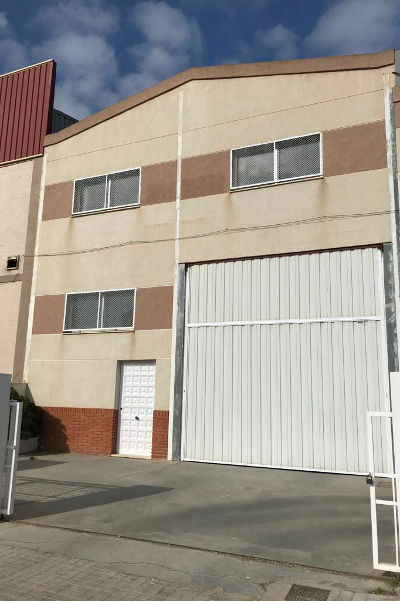 A new branch is opened in Badalona, with the aim of having a closer relation with the customers of this area and responding to the market’s logistics’ needs. 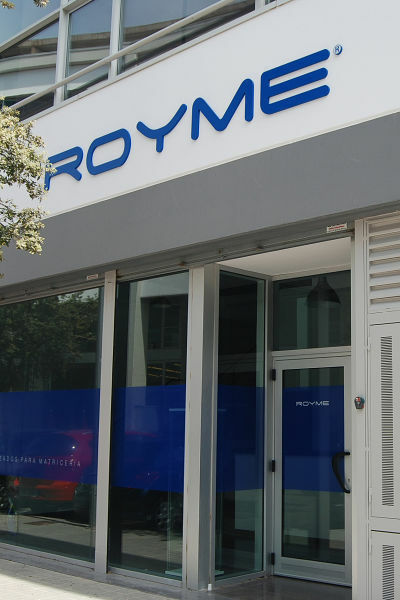 After several expansion works on the headquarters, Royme began the national growth. Opening a new branch in Madrid, to be closer and improve the relationship with our customers in this area. The facilities of the main headquarters were once again extended in order to accommodate the constantly growing staff. 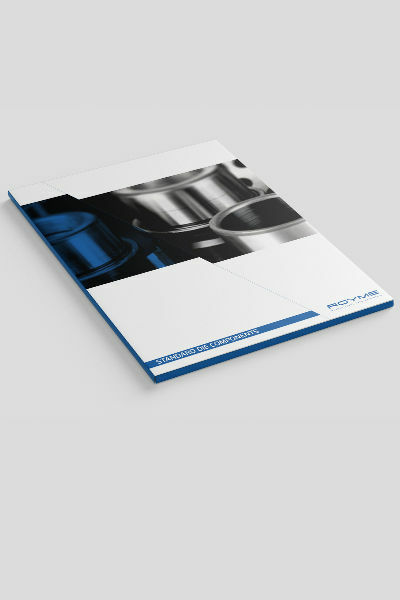 This year Royme presented the new sliding elements catalog. 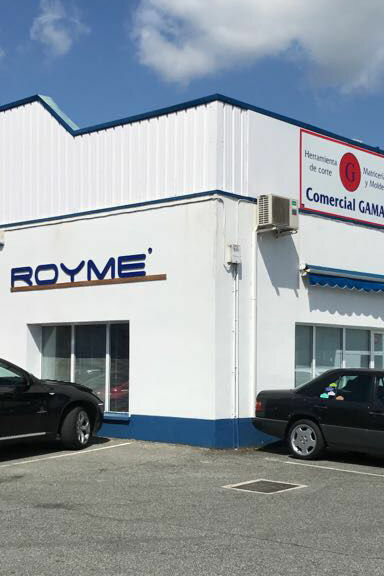 Thus, together with the punching elements catalog introduced in 2014, Royme became one of the leading national companies for the automotive parts supply, stamping and household businesses, among others. 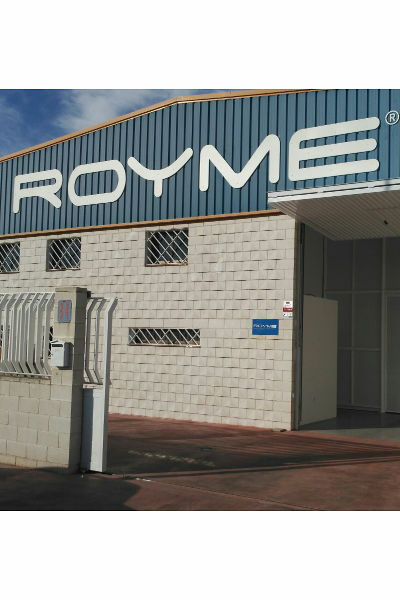 Royme began to offer a personalized treatment to its customers, attending to possible emergencies, thanks to its precision machining and grinding workshops located in Pamplona, Barcelona, Valencia and Madrid. In addition, from this year on, Royme started to offer punching elements, die plates, guide pillars and die bushes according to customer needs. 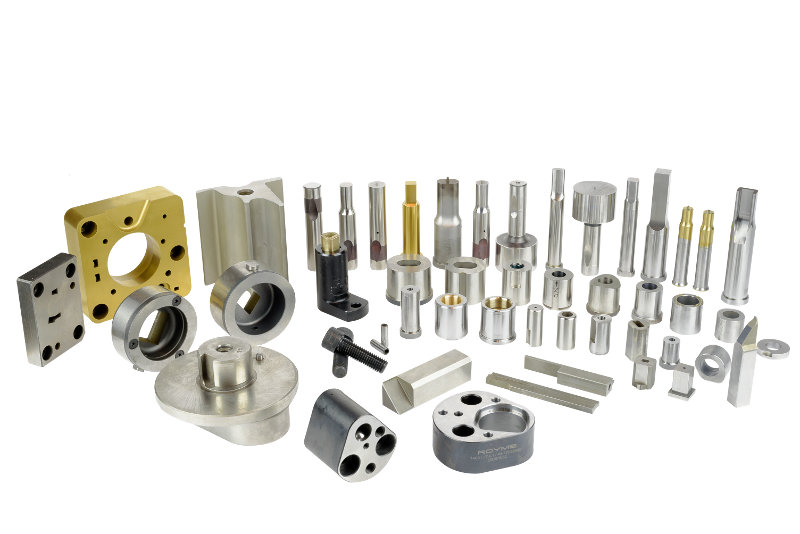 Furthermore, this year Royme expanded its product range with DME standard elements and DME mould bases in virtue of its new collaboration with the leading company in mould and die components. Opening of new branches in Valencia and Bilbao, with the aim of getting closer to the customer, and offering a better service. With these two, Royme has today a total network of 6 comercial offices in Spain - San Sebastián, Bilbao, Pamplona, Badalona, Madrid and Valencia-. In addition, the company presents a new corporate identity along with the launching of the new website. 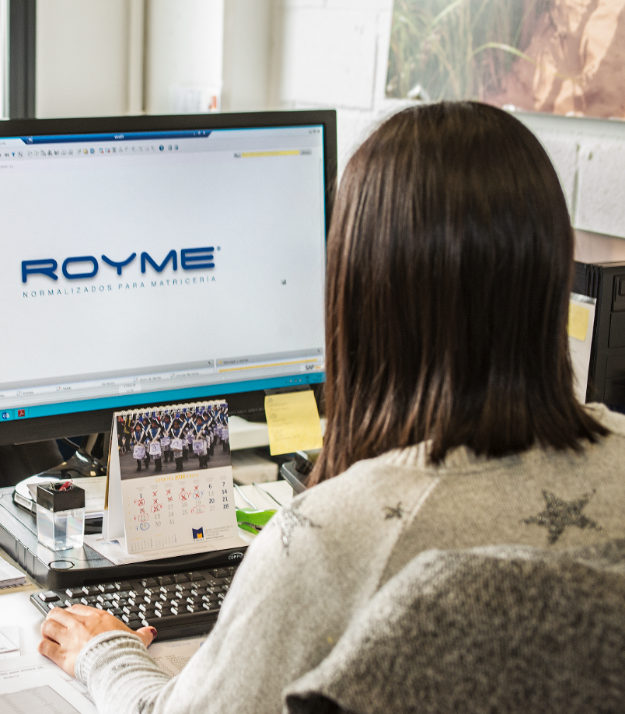 In Royme, we place special effort in industrial supply innovation processes and in the production of parts, in order to overcome the new challenges of the sector, basing our services on the three values of the company: transparency, human value and efficiency. 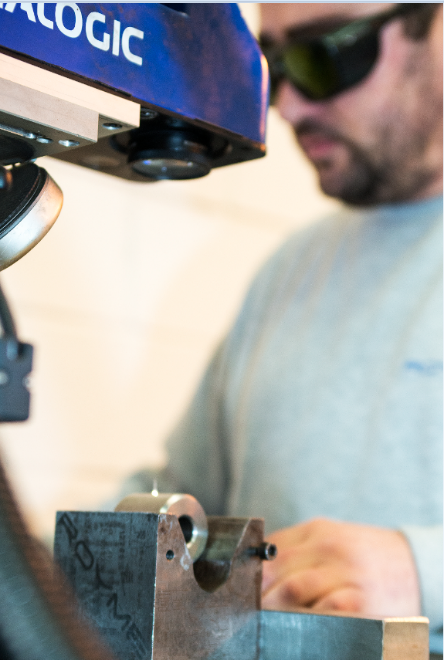 With more than 50 years of experience, Royme is a leading company dedicated to the industrial supply of standard mold and die elements. 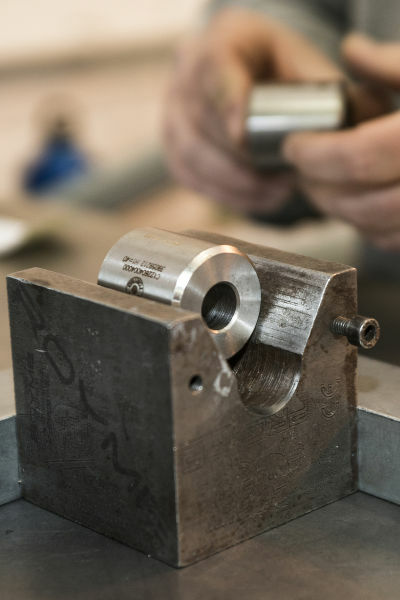 Our work is focused on selling and distributing standardized elements, such as guide pillars, guide bushes, die plates or punches, offering the best global solution to the most challenging automotive needs, die-making and mold sectors.